A recent retaliatory measure enacted by the Walt Disney Company triggered a rapid solidarity response by film critics groups, including ours in Boston, over the weekend. 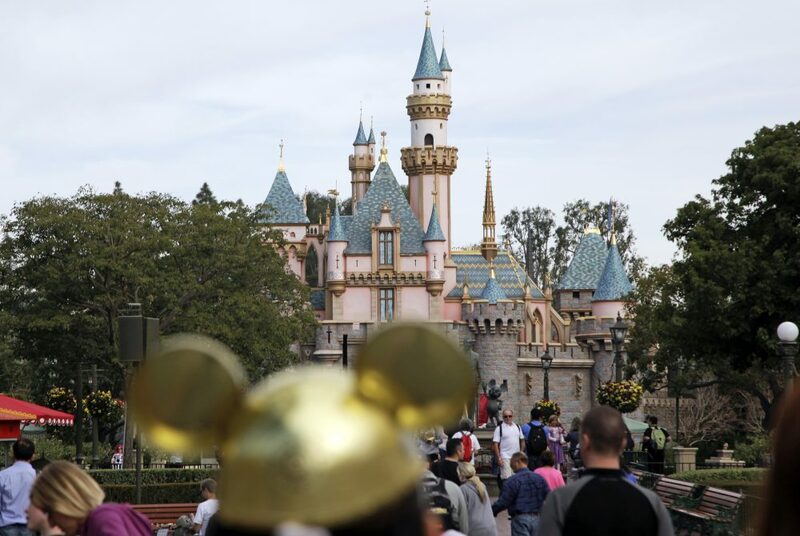 On Tuesday morning, four critics groups announced they would drop Disney-produced films from award consideration until the company rescinds its blackout of the Los Angeles Times. The Boston Society of Film Critics joined the Los Angeles Film Critics Association, the New York Film Critics Circle and the National Society of Film Critics in speaking out against Disney’s systematic blackballing of the Times from its press screenings, interview opportunities and other media access.